Men's 1st team with the John Syer Grand Prix trophy, February 2017. 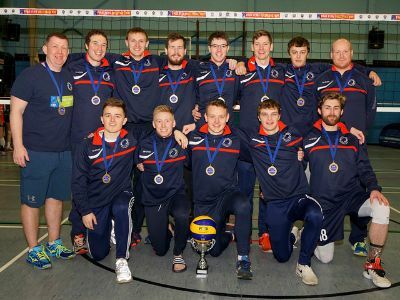 The Men's 1st team had one of it's most successful season's in the club's history winning the Scottish Cup for the 2nd time as well as picking up the John Syer Grand Prix. The team has developed on and off the court boasting internationals across the indoor and the beach game. 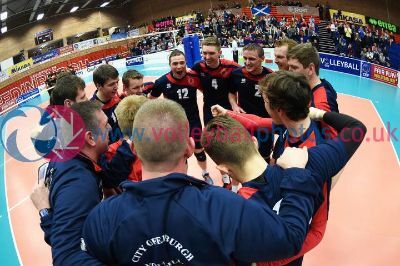 The team has qualified and taken up it's place in the CEV Challenge Cup 2017, making history as the 1st male Scottish team to do so this century. 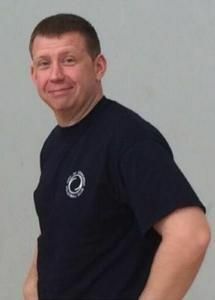 Ally Jack is a two time Scottish coach of the year and currently the holder of the award after leading the team to the cup double in his first season as head coach. John Syer Grand Prix winners. 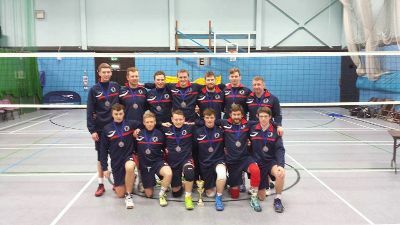 Moments after winning match point in the Scottish Cup Final. 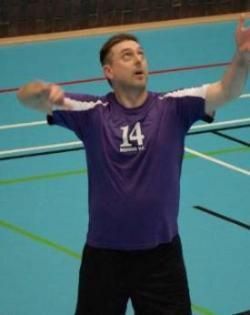 New players are always welcome along to practice; just get in contact for more information.